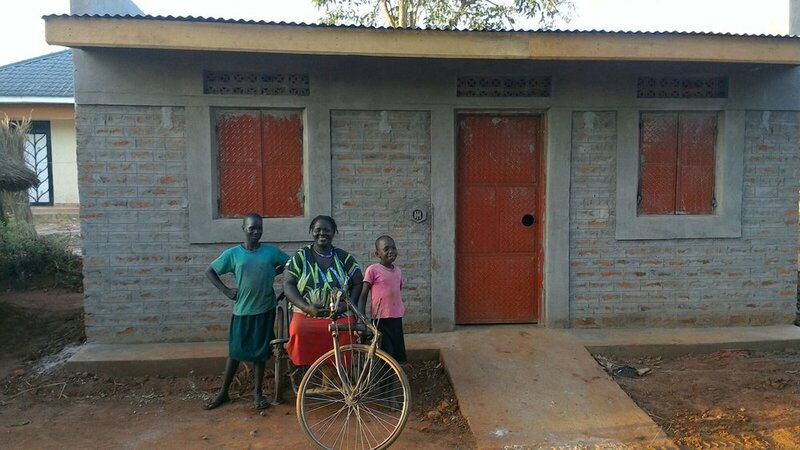 Lilly Adong is a disabled widow living in Uganda with her 5 children. Her children are unable to go to school because they must work to ensure they have food. The home they were formerly living in was a grass thatched hut that leaks every time it rains. The home you have supported for the Lilly and her family will provide them with safety and security. They even added a wheelchair ramp to make it easier on her! Thank you for supporting the mission of Homes for Homes and giving generously to this family. Newer PostGregoria's growing family receives a new home!